If we had a dollar for every mixtape that dropped this week, we would be rich. 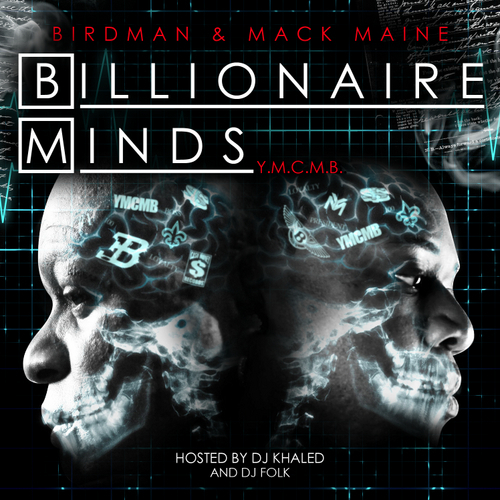 Speaking of rich YMCMB boys Mack Maine and Birdman deliver their collaboration tape, Billionaire Minds. Featuring guest appearances from Lil' Wayne, Jae Millz, Short Dawg, Dre and more. Listen and download inside..